Home Be Organized Tell US What YOU Think! 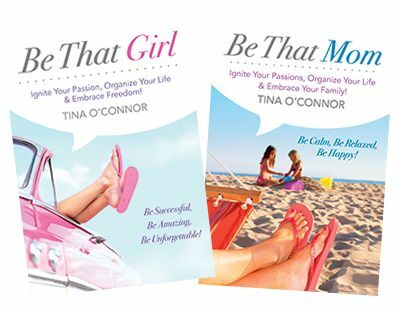 We’d love to hear your feedback on the ‘Be That Girl’ and ‘Be That Mom’ series. We think these books are pretty awesome and will help you get to where you want to be in no time. But it doesn’t really matter if we think these books rock, we want to know what YOU have to say! Please do not think we are asking for you to say only what is GREAT about these books, we want you to be completely honest. Give it to us – the Good, the Bad and the Ugly! When you make your review on Goodreads or Amazon and come back here to tell us about it, we’ll send you a journal to help you start getting organized. 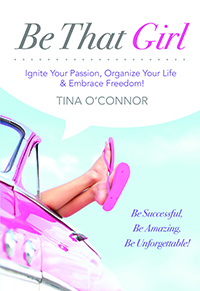 To review ‘Be That Girl’ Goodreads – click HERE. 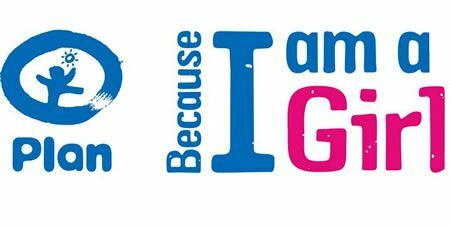 To review ‘Be That Girl’ on Amazon – click HERE. 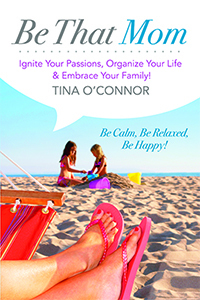 To review ‘Be That Mom’ on Goodreads – click HERE. To review ‘Be That Mom’ on Amazon – click HERE. Reviewed your book, Be That Girl, on Goodreads today! Also wanted to say Thank you for such a well written book. I’ve taken a lot of what you said and applied it to my life. Have to say, it definitely opened my eyes and I am happy to say that life is going towards my plan! Thanks again! Hi Natalie! Thanks for sharing…I am so excited for you. 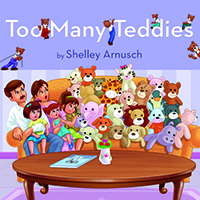 I would like to send you a journal for taking the time to share your feedback. Please email us your mailing address.